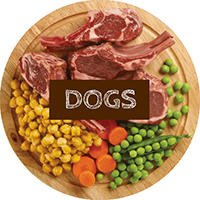 Pure Harmony knows that you want to take care of your furry family member like you take care of yourself. 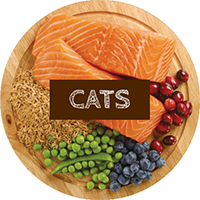 Their high quality pet food provides options for grain free and meat, poultry or fish as the first ingredient, and is carefully blended with real, wholesome ingredients from a variety of food groups. 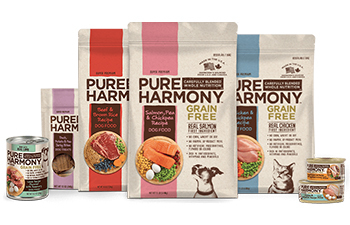 Learn more on Pure Harmony for your cat or dog below! 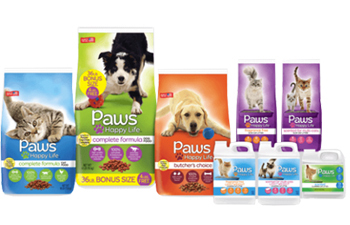 It's Paws Happy Life™ mission to help maintain your pets' health and well-being by offering affordable, quality food, treats, toys, and accessories. 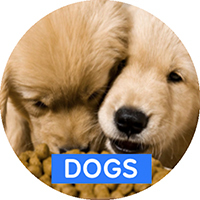 And with their high quality "Made in the USA" and "100% Complete and Balanced" benefits, you can feel confident you're taking good care of your pet for a happy life. 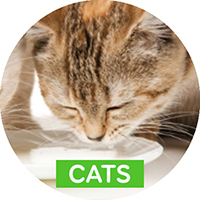 Learn more on Paws and how their products can help benefit your pet below!